🇫🇮 1. 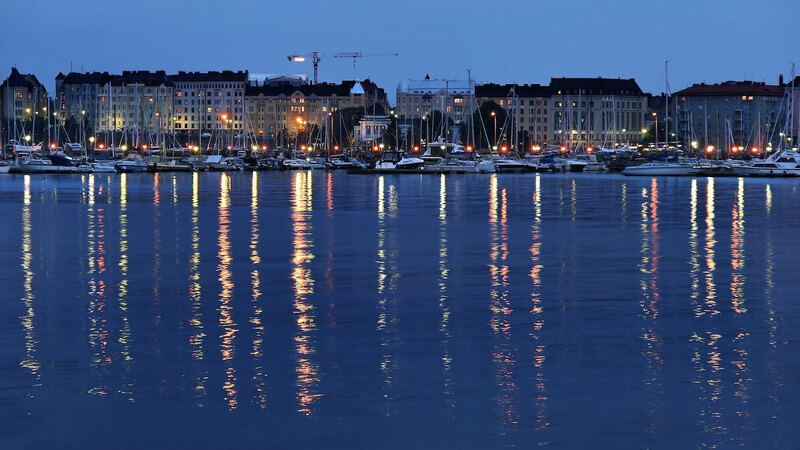 Finland enjoys a high environmental standard and is one of the safest places in the world. If you are thinking of visiting the Land of a Thousand Lakes, then over 90% of the population of Finland speak Finnish as their first language, and a few words will go a long way. The Finnish language is beautifully elegant and economical, where you can say so much with just one word, and each letter equals to exactly one sound, always. How well do you know Finnish? 🇳🇴 2. 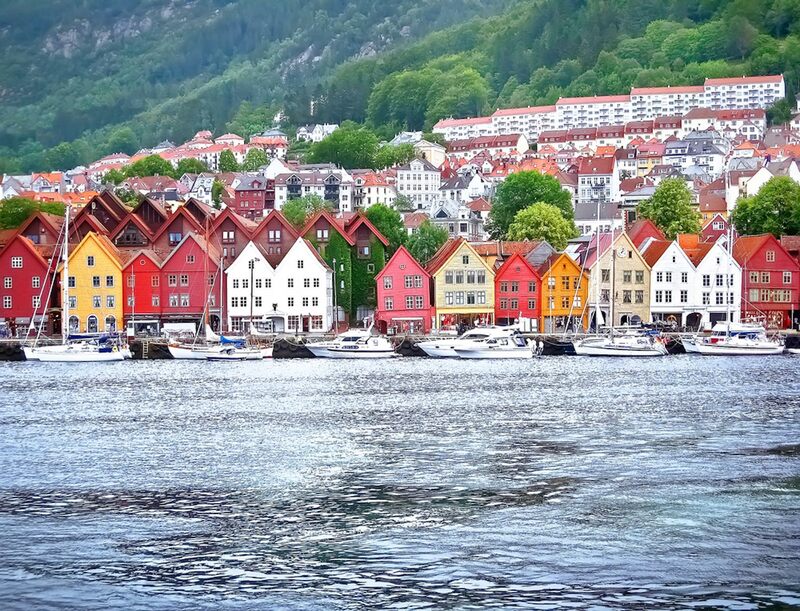 Norway has been voted Europe’s most beautiful country and is often found leading worldwide prosperity indexes. Did you know? The Norwegian language has an almost endless list of words for snow: lack of snow, too much snow, soft snow, hard snow and so on, inspired by mountains, glaciers and coastal fjords. Cool is the norm in this beautiful language! How well do you know Norwegian? 🇩🇰 3. 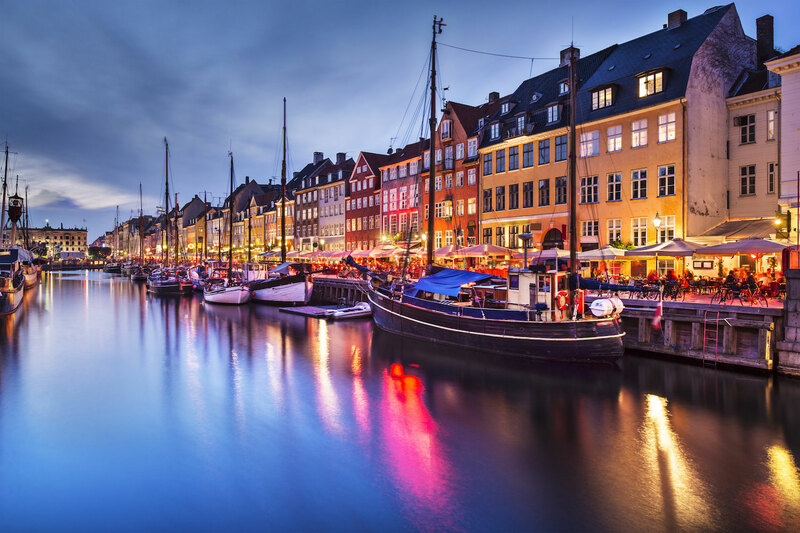 Denmark enjoys high living standards and excellent tax, health, education, and welfare system. Historically, the Danish combine an initial reserve with a friendly outlook. Embrace Danish and embrace the culture of ‘hygge’, which roughly translates as the notion of a cozy and warm ambience with friends and family. 🇮🇸 4. 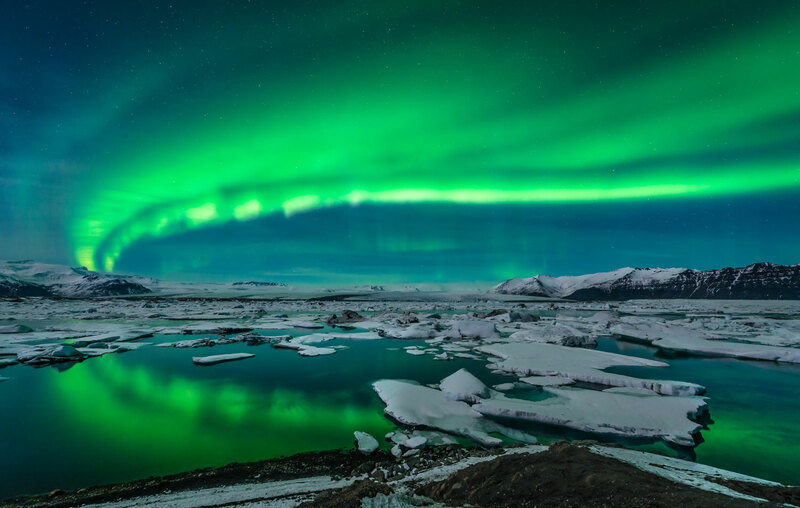 Iceland enjoys law tax and free health and education. Did you know? Despite the name, Iceland is nowhere near as icy as Greenland. Thanks to the Gulf Stream, it has a relatively temperate climate, although it still has those long, dark winters. How well do you know Icelandic? 🇨🇭 5. 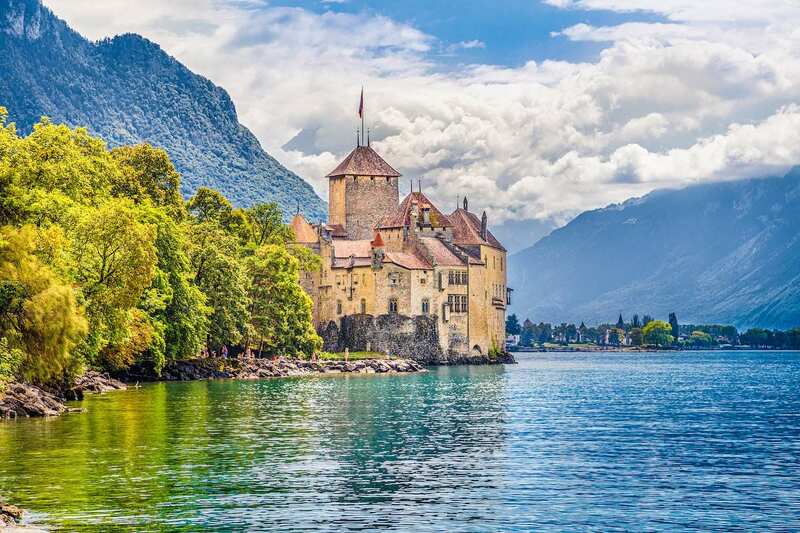 Switzerland has a booming economy and an amazing infrastructure and education system. The average life expectancy is well into the 80s. Did you know? While it isn’t false that German is spoken in Switzerland, it isn’t exactly true either. The Swiss have their own pronunciation, their own words, and even their own grammar. 🇳🇱 6. The Netherlands is a very liberal country with beautiful tulip landscapes. 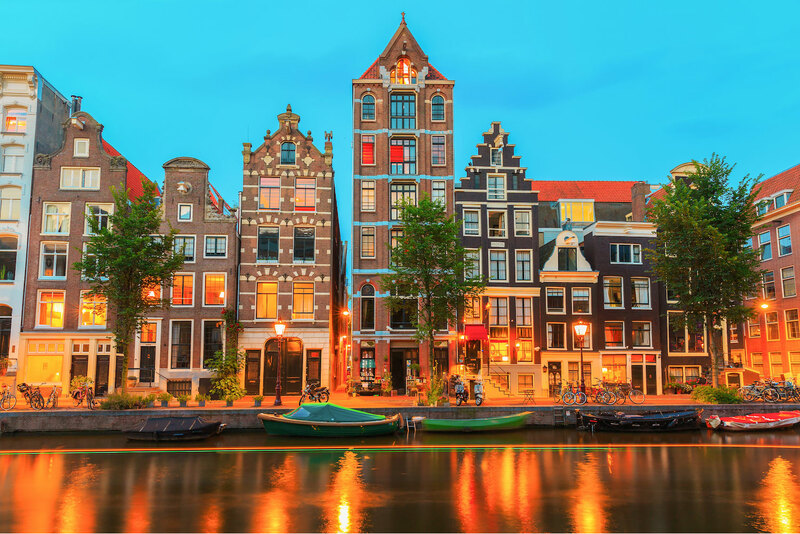 How well do you know Dutch? 🇨🇦 7. 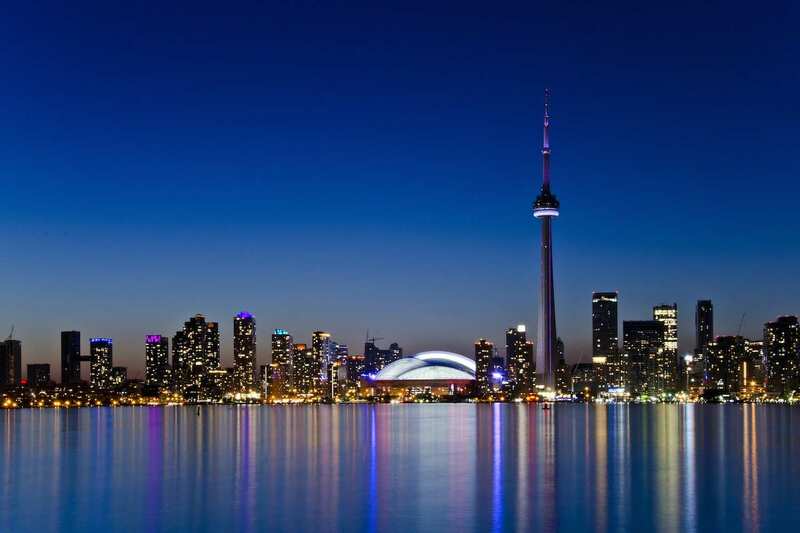 Canada has a small population, a high life expectancy, and phenomenal landscapes. Did you know? Québec produces 77% of the world’s supply of maple syrup, which makes Canadian French a sweet treat indeed. 🇳🇿 8. 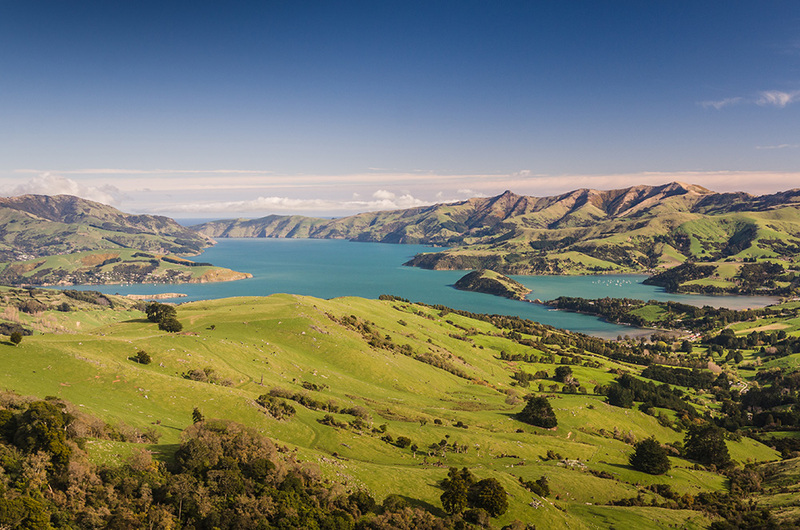 New Zealand is remote, relaxed, and blissfully happy! Did you know? Māori is the language spoken by the indigenous Māori people of New Zealand, mainly in the North Island, and it has been one of New Zealand’s 3 official languages since 1987. It’s closely related to the language spoken in the Cook Islands (known as Cook Islands Māori or Rarotongan). How well do you know Māori? 🇸🇪 9. Sweden has cool cities and amazing wilderness. 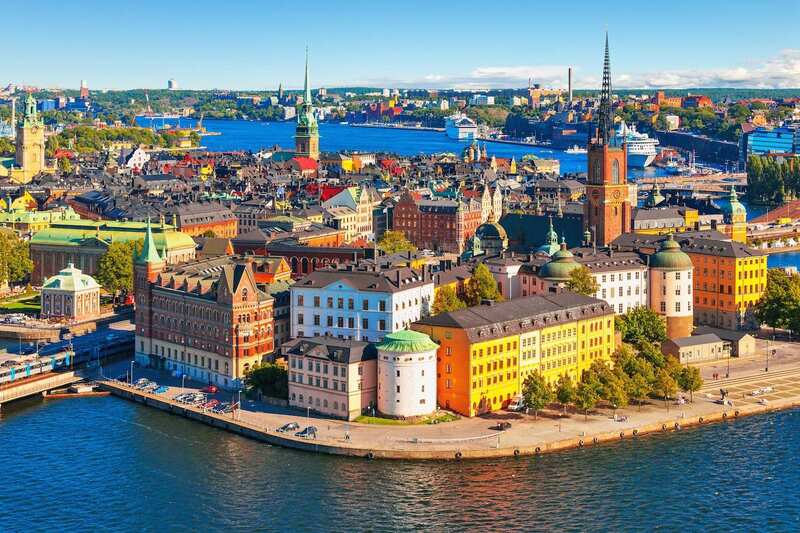 It is undoubtedly through the export of its culture that Sweden has had its greatest impact on the world. Drawing inspiration from the stunning beauty of the land itself, Its culture and traditions have maintained a vitality and a simplicity that is now appreciated all over the world. How well do you know Swedish? 🇦🇺 10. Australia has phenomenal beaches and idyllic year-round weather. 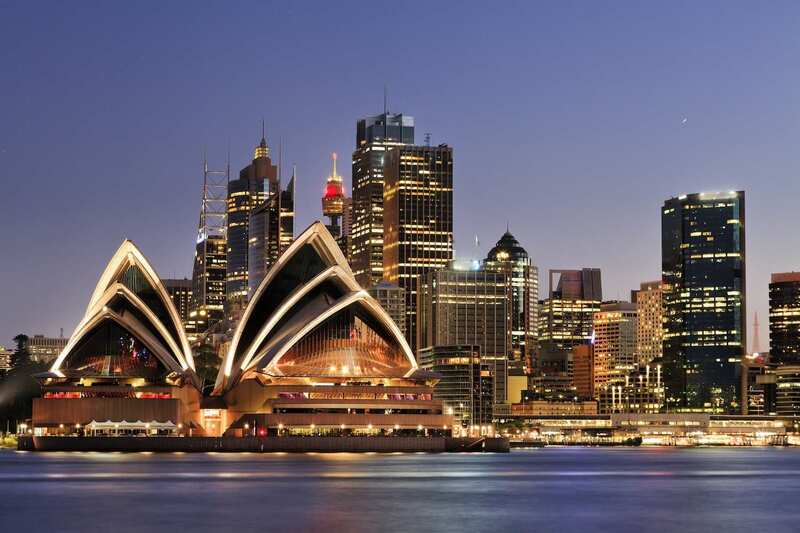 Due to the country’s geographical location, the terms used in Australian English can also be different from those ascribed to other varieties of English. Learn Australian English, the language resonating with the history of beaches, plains, creeks, rainforests and the golden Outback.